Famed Hollywood screenwriter John Milius, who penned Apocalypse Now and Red Dawn, among others, made his feature-length directorial debut with Dillinger, about the legendary gangster John Dillinger and FBI G-Man Melvin Purvis. 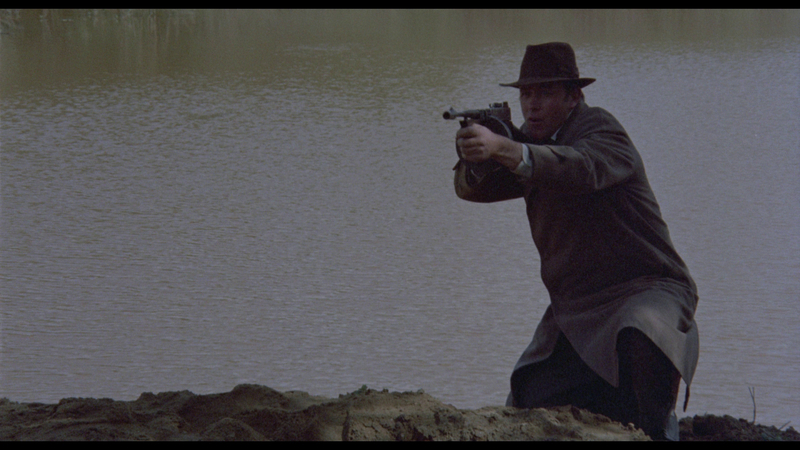 You will be familiar with this story if you have seen Michael Mann's recent Public Enemies, but Milius plays fast and loose with history, creating a violent, entertaining drama that came fresh on the heels of Bonnie and Clyde. The movie stays close to the surface, and never digs into character motivations or backstories. 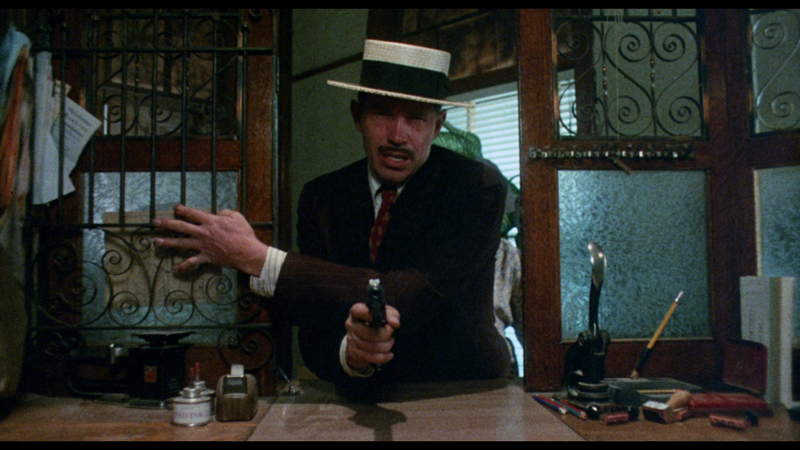 Even so, there is plenty of action and humor amid the strong performances from Warren Oates and Ben Johnson. The film opens on an older woman withdrawing money from a bank, and she instructs the teller to be careful with her money. 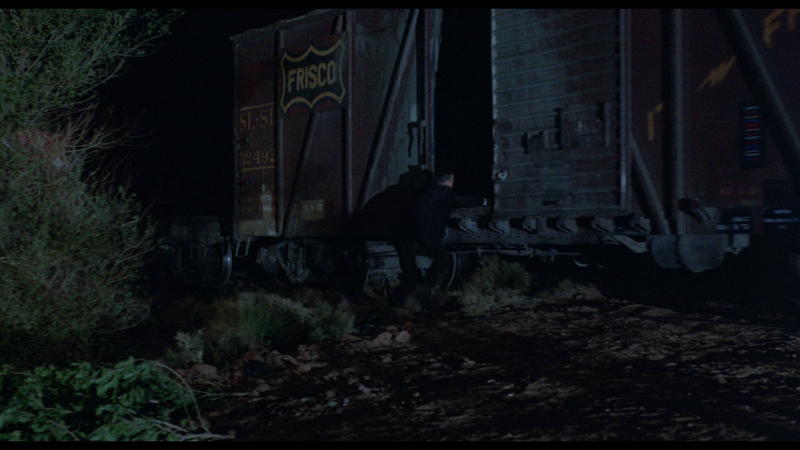 After she walks away, Dillinger approaches, gun in hand, and demands his reward. Thus begins a bloody, quick-witted film that very much bears the marks of its director, known in Hollywood as an outsider unafraid to challenge the norm. 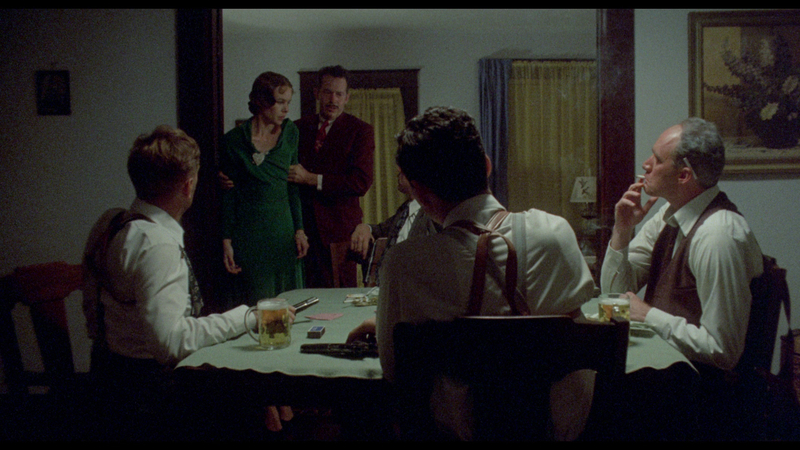 There is a lot of gunplay in Dillinger, which rolls from scene to scene without taking a breath. After several FBI agents are killed in the "Kansas City Massacre," Purvis (Johnson) vows to stop organized crime and, in particular, Dillinger (Oates). That is easier said than done, as Dillinger is particularly good at avoiding the law, and the FBI was not tasked with investigating bank robberies at the time. Purvis tracks Dillinger and his gang across the Midwest, simultaneously flushing out other gangsters, usually with gunfire. 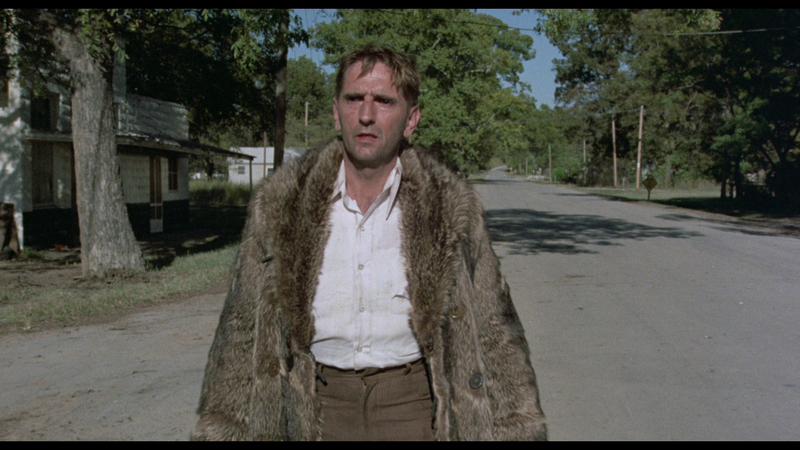 Dillinger shacks up with Billie Frechette (Michelle Phillips, of the Mamas & the Papas), and encounters fellow criminals Pretty Boy Floyd (Steve Kanaly) and Baby Face Nelson (Richard Dreyfuss). This is not a dry, documentary-style film. In fact, Milius creates larger-than-life characters and gives them plenty of rollicking one-liners and swagger. At play here is Dillinger's acceptance by the public and rising infamy, something that infuriates Purvis. There is a general disconnect between Dillinger's cool persona and the violence he perpetrates, and Purvis goes out of his way to show the ugly side of organized crime. Dillinger does not set out to hurt civilians, but he has no problem mowing them down in a spray of gunfire if they block his exit. Much of the film's timeline and narrative has been altered from reality, and the real Dillinger was not involved in as many shoot-outs and chases as his movie representation. 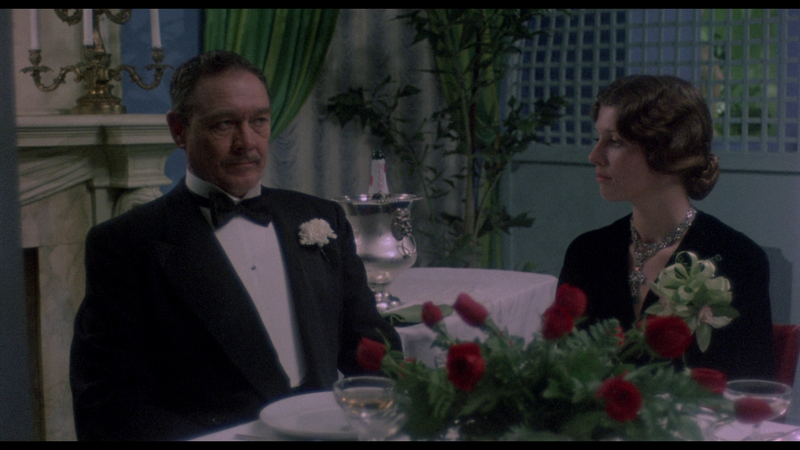 I doubt these criminals talked like their movie selves, either, but that is part of the fun to be had with Dillinger. 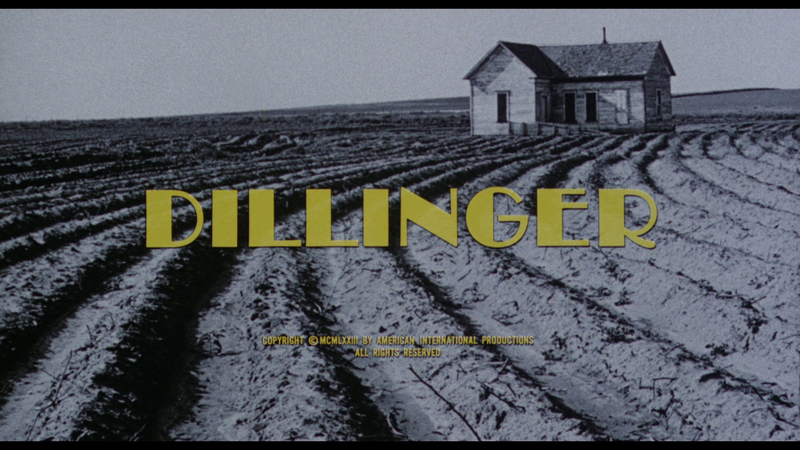 Shot in a time when many movies were considered "exploitation films" that glorified violence and fringe behavior, Dillinger is certainly bloody, though it seems tame compared to today's films. The Dillinger/Frechette relationship is handled somewhat clumsily, and at first it is not clear what role she will play in Dillinger's life. 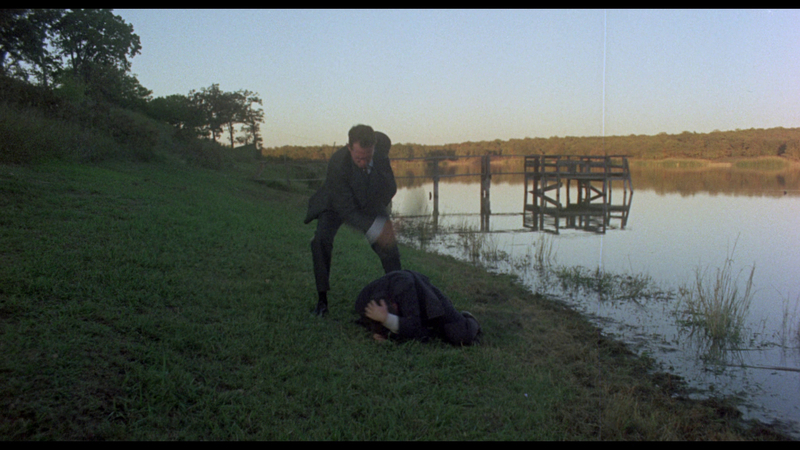 The supporting case of goons comes and goes, and Dillinger and Purvis fight for screen time. These lead performances are a lot of fun, and both gentlemen clearly enjoyed playing off of each other. 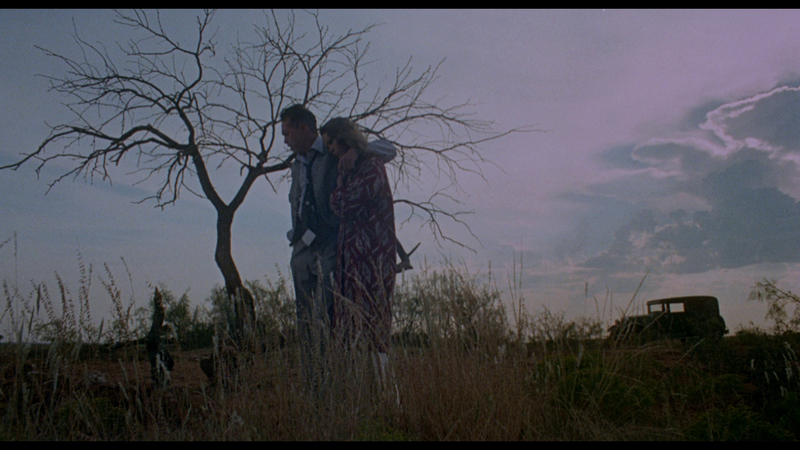 Milius' direction is complemented by Jules Brenner's cinematography and Barry De Vorzon's score. The film is tightly edited and always in motion. 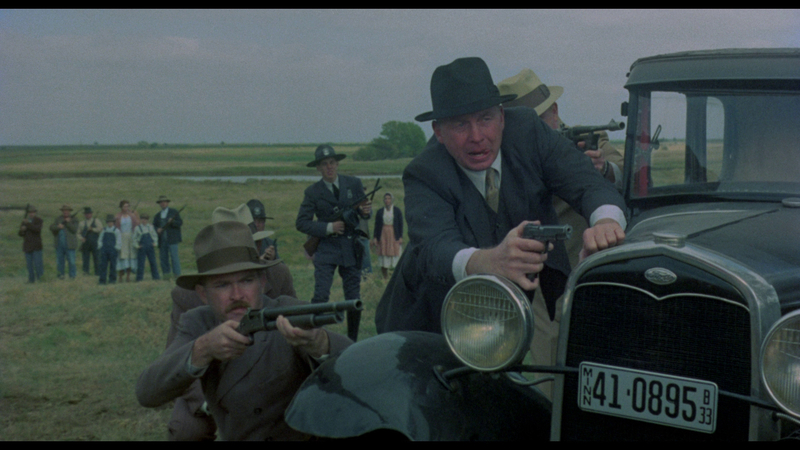 Dillinger may not stick close to history, but it does make for an entertaining gangster film. 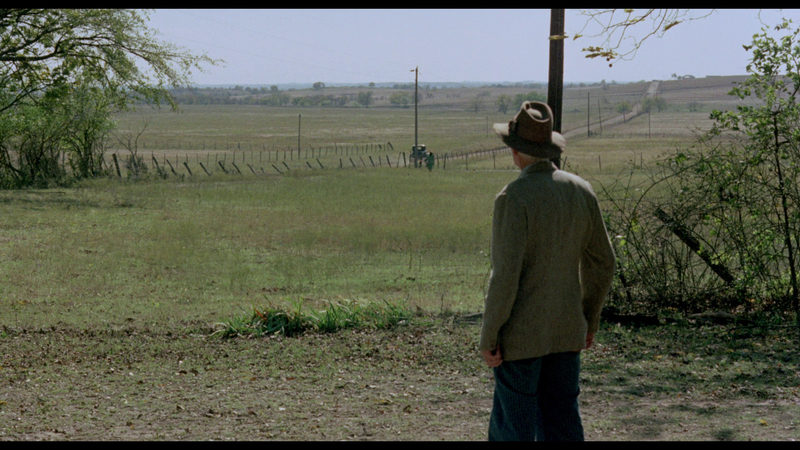 Arrow Films provides a new 1.85:1/1080p/AVC-encoded image that is generally impressive but not without flaws. This was a quick, frenzied shoot and the budget was low, so it's understandable that parts of Dillinger look a bit half-hazard. The new transfer is mostly clean of dirt and debris, though there is some minor print damage. Fine-object detail and texture are impressive, and there are moments of wonderful, bold colors and inky blacks. Image stability varies somewhat, and some scenes have a slightly ruddy appearance, with anemic colors and high contrast. There is plenty of appropriately resolved grain, and only occasionally does it become overwhelming. The LPCM mono mix offers good fidelity and range, and all elements are appropriately spaced and integrated. Dialogue is clear and free from distortion, and musical cues are decently weighty. Light ambient effects are evident, and I found no major flaws with this soundtrack. English SDH subtitles are available. The disc also includes a Music and Effects Track in LPCM mono. This two-disc release comes in a clear, hinged case and includes the Blu-ray and a DVD copy. The artwork is two-sided, and buyers can choose from the theatrical poster or more stylized key art. Extras include an informative Commentary by Author Stephen Prince and several featurettes: Shooting Dillinger with Jules Brenner (12:01/HD); Lawrence Gordon: Original Gangster (10:08/HD); and Ballads and Bullets with Barry De Vorzon (12:00/HD). You also get a Stills Gallery (HD) and the Theatrical Trailer (2:23/HD). 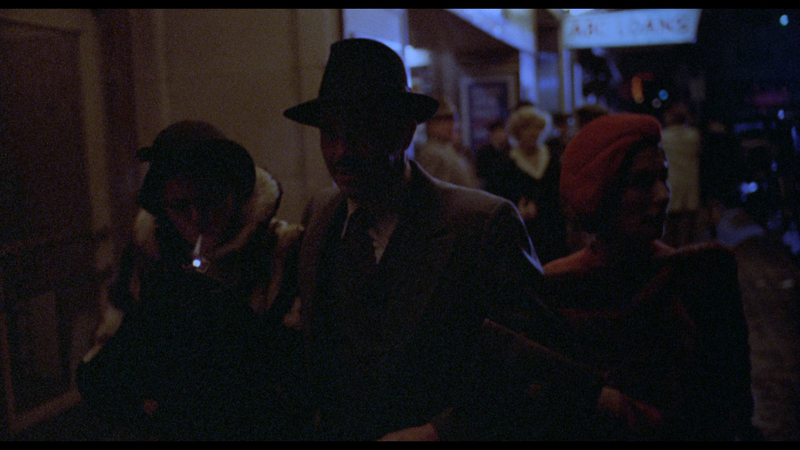 John Milius' Dillinger is a bloody, entertaining gangster biopic that plays fast and loose with history. 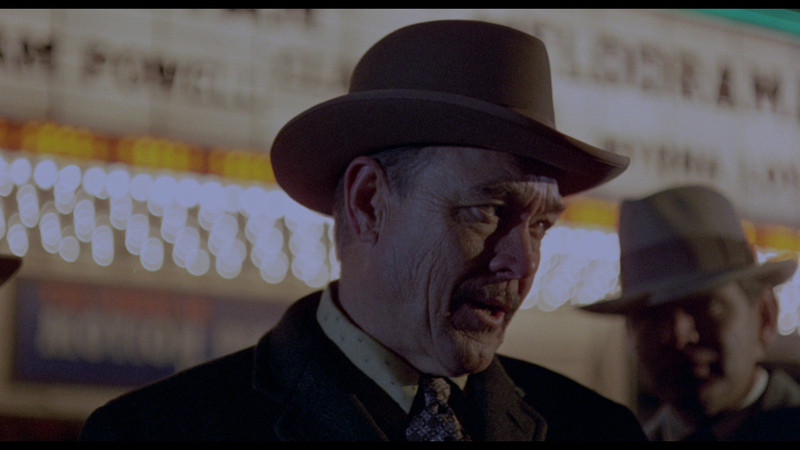 Filled with shoot-outs and one-liners, Dillinger displays the rogue charms of its director, and benefits from strong performances from lead actors Warren Oates and Ben Johnson. Arrow Films' new two-disc Blu-ray and DVD set offers restored picture and sound and some interesting supplements. Highly Recommended.